At Glenwood Auto Service, they are committed to providing you exactly that. Your vehicle will be professionally diagnosed and top-quality parts will be installed by technicians with years of experience that you can trust. At Glenwood they believe that staying on top of regular maintenance keeps your vehicle running better for longer. Glenwood Auto are Trusted Saskatoon Auto Repair Experts, and they are ready to help you with all your maintenance needs. 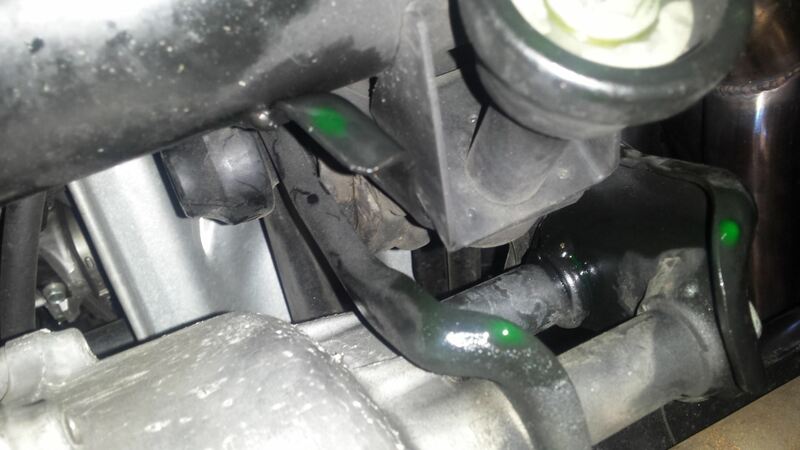 In their latest auto blog, they discussed the role of belts and hoses in your vehicle. What are the belt and hoses? 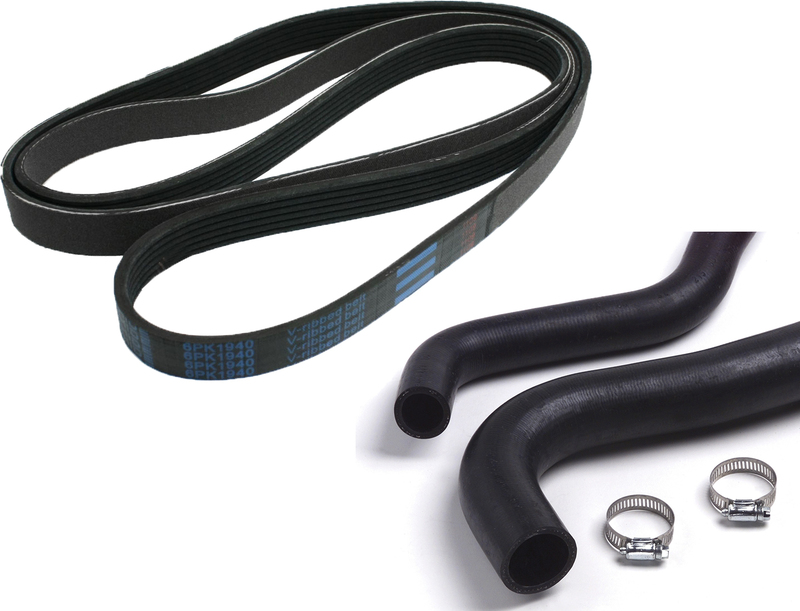 A vehicle’s belts and hoses are essential elements of the cooling, air conditioning and charging systems of the engine. When a belt or hose breaks down it can leave you stranded, so it is important to meet the set replacement intervals recommended in your owner’s manual. 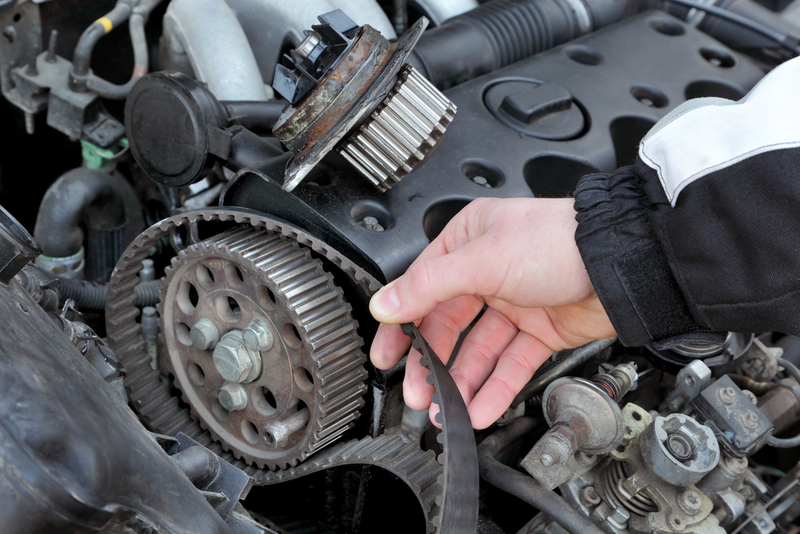 The timing belt is a notched rubber belt that allows the crankshaft to turn the camshaft. A timing belt is sometimes called a Gilmer belt or a camshaft drive belt. The camshaft opens and closes the valves in synchronized movement with the engine’s pistons. Kelley Blue Book announced the winners of its seventh annual 5-Year Cost to Own Awards where Hyundai took the win on the lowest maintenance costs and repair side of things, followed by Acura. 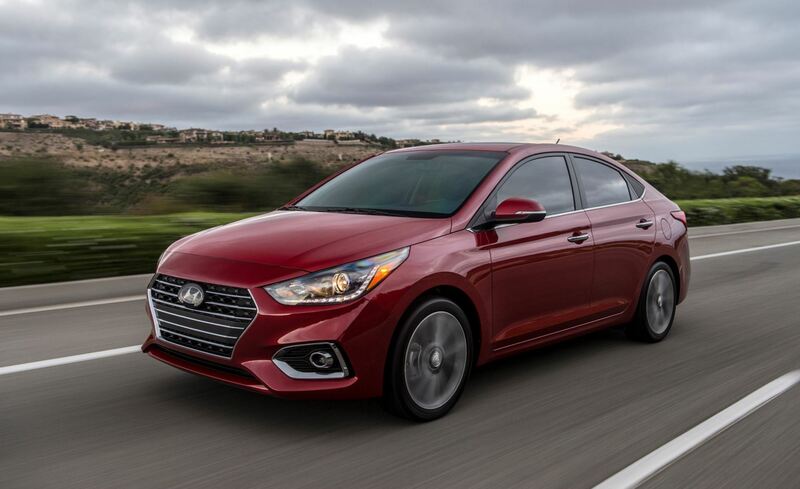 The 2018 Hyundai Accent came out on top for maintenance and repair costs. Over the course of 5 years, customers would pay $3,002 to take care of their vehicle, or about $600 per year. Kelley Blue Book pegged repair costs at $553, with the costs of maintenance being $2,449 (all prices in U.S. dollars). Hyundai was named this year’s top brand for lowest total ownership costs, the second time it has finished on top since the program was created. Hyundai models won thanks to top marks in almost all categories, such as low repair costs and superior warranty program. Its Sonata model won in the mid-size car category, with the Elantra and the Accent coming in second place in the compact and subcompact car categories. 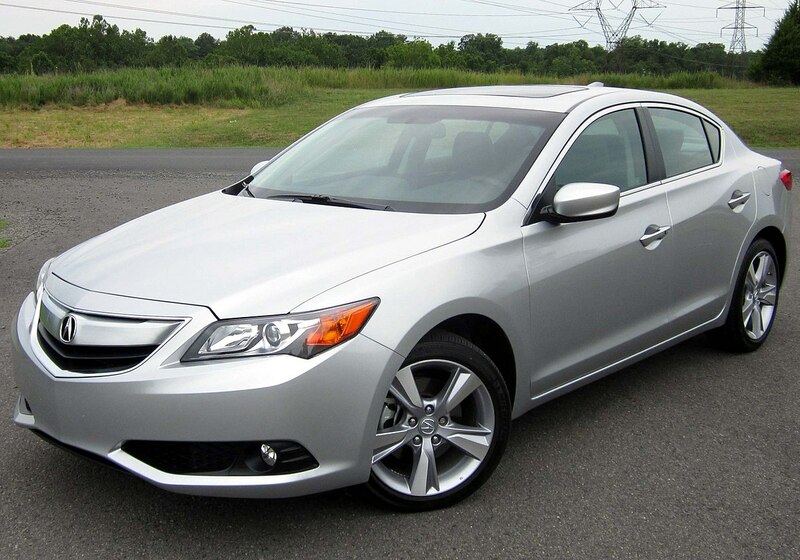 Acura took the win for the best luxury brand for the third year in a row, backed by its ILX and MDX models. In particular, the 2018 ILX saw repair and maintenance costs come in at $3,521 over the first five years or $704 annually. Kelley Blue Book listed repairs at $1,154 and maintenance at $2,367. Third place belonged to the 2018 Chevrolet Spark, which won for the best subcompact car. The maintenance and repair costs are estimated at $3,950 which would equal out to paying $790 a year. The repair costs amount to $1,869 with maintenance costs sitting at $2,081, according to Kelly Blue Book. On average, in all 23 categories of the vehicle winners, the costs of repairs over the course of 5 years is around $1,550 with maintenance at $2,718 – or $4,268 combined. The 5-year Cost to Own information takes into consideration the areas of the vehicle that people’s money goes into like depreciation, expected fuel costs, finance and insurance fees, maintenance and repair costs, and state fees. These categories are all areas that come into play when making a vehicle purchase. Even the highest quality vehicles need regular maintenance. If you need maintenance or repairs, book an appointment with Glenwood Auto today!